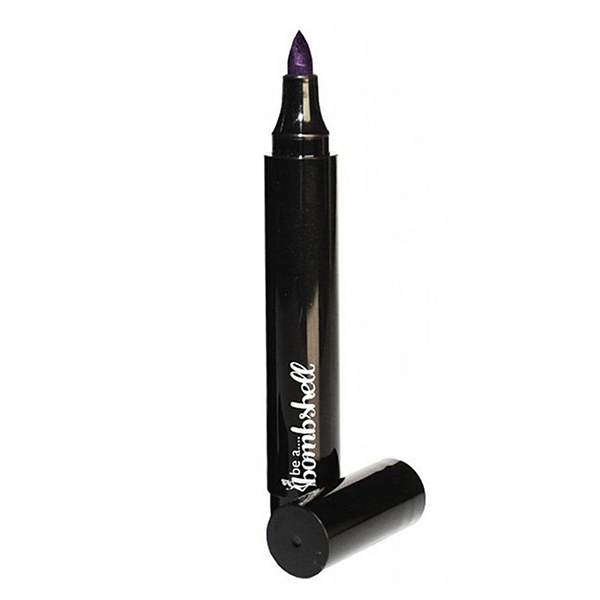 Application: Follow along your upper and lower lash line to define your eyes Bombshell Tip: Extend the line out further to give a cat-eye appearance. I really love the felt tip eyeliners, and this one works really well! This was horrible. It pulled all my shadow off and tugged at my eyes, i would not recommend it. Easy for me to control to get a thin line. Use it on my upper lashing and a pencil on the bottom so I can smudge.